While most Thai ONE Championship fighters came from striking backgrounds, mostly Muay Thai, Kritsada “Dream Man” Kongsrichai, 26, of Nakhon Si Thammarat, Thailand has an extensive background as a wrestler. He is a 13-time Thai wrestling champion who proudly owns an impressive 180-20 record in competition. 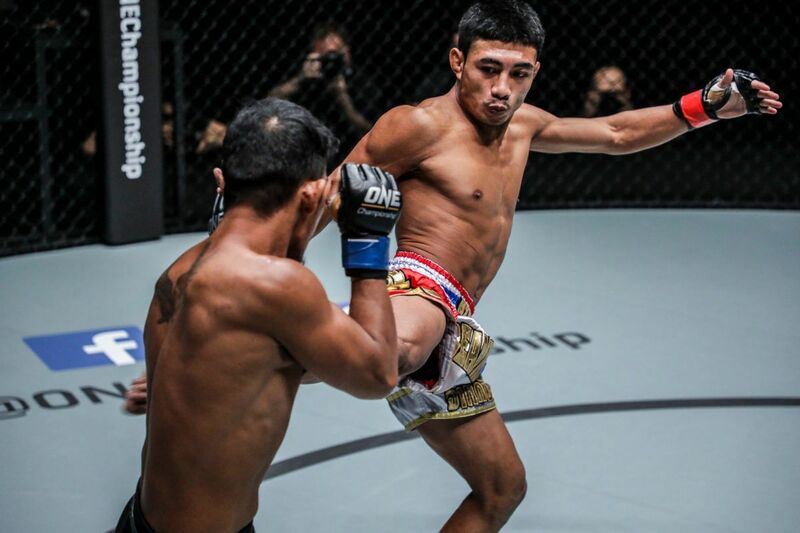 Although Kongsrichai aced his last two outings under the ONE Championship banner, he refuses to be complacent as he takes every match in his budding career as a lesson that will strengthen him as a martial artist. Describing himself as a very positive person, he takes each win and loss as a lesson to learn and to develop. The last time Kongsrichai lost in the cage was in August 2016 when he was submitted by former world title contender Joshua “The Passion” Pacio, 22, of the Philippines in the first round. In March 2017, the Thai fighter redeemed himself by defeating Indonesian dynamo Adrian Mattheis via rear-naked choke in the first round. In December 2017, Kongsrichai made quick work of Rabin “The Rock” Catalan, 31, of the Philippines by way of first-round technical knockout. On March 24, 2018, the Thai fighter will fight in front of his countrymen against Robin “The Ilonggo” Catalan, 27, Rabin’s brother, in the strawweight division at “ONE: Iron Will” at the Impact Arena in Bangkok, Thailand.